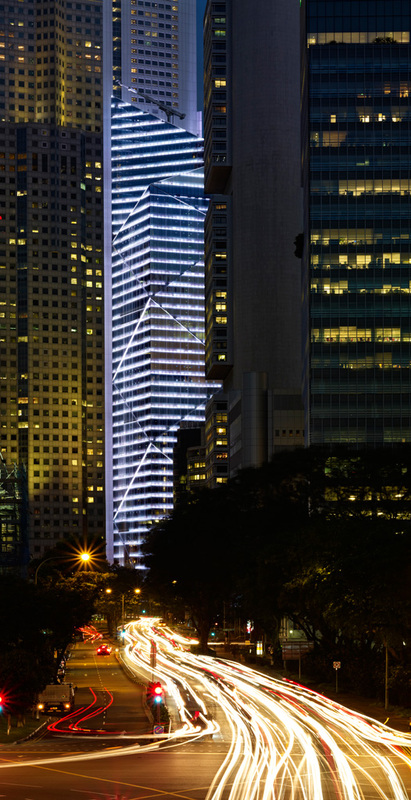 Nestled in the Central Business District, One Raffles Place Tower Two has received the Singapore Building and Construction Authority (BCA) Green Mark Platinum award. The overall design concept is to enhance people’s lives by creating an energy-efficient and ecofriendly building. SAA were the project architects that oversaw the implementation for the development.